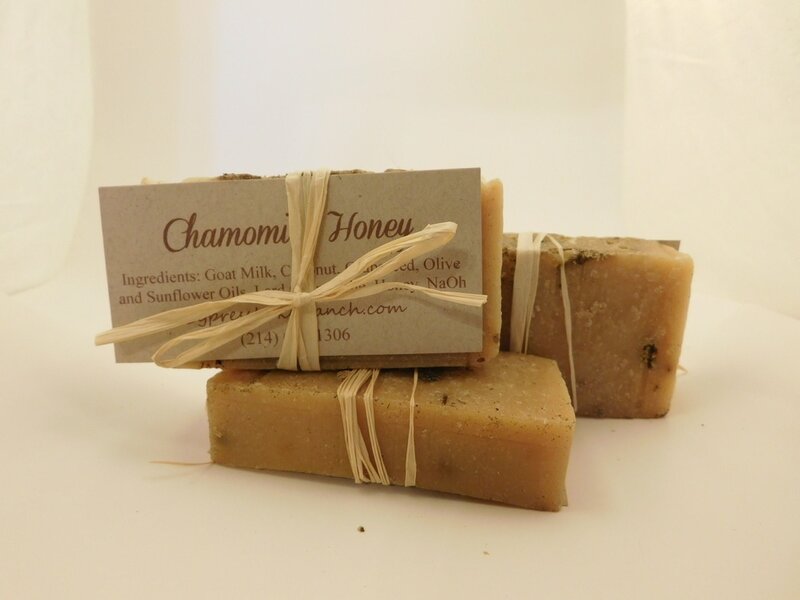 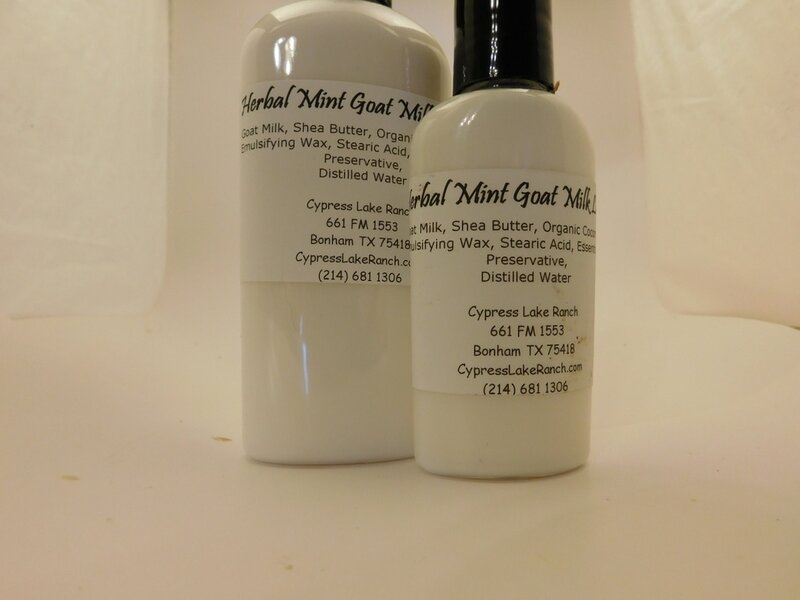 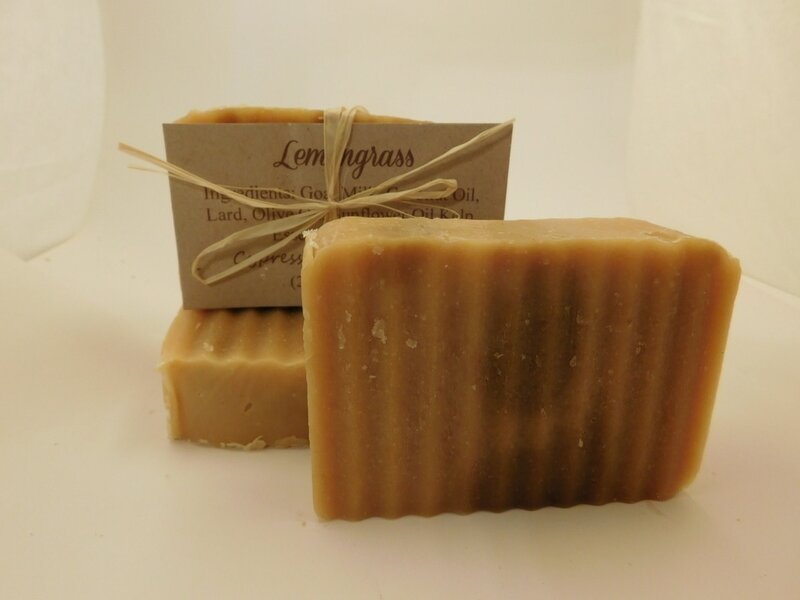 We make hand crafted goat milk soaps and lotions and other things made with goat milk including lip balm and caramel candies and caramel sauce. 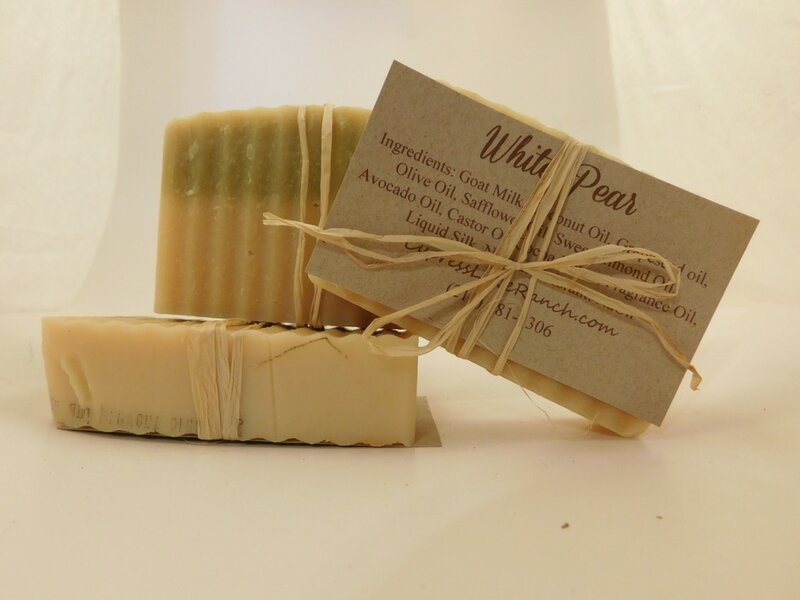 We sell these products from our farm store, or at different craft fairs and farmers markets around our area. 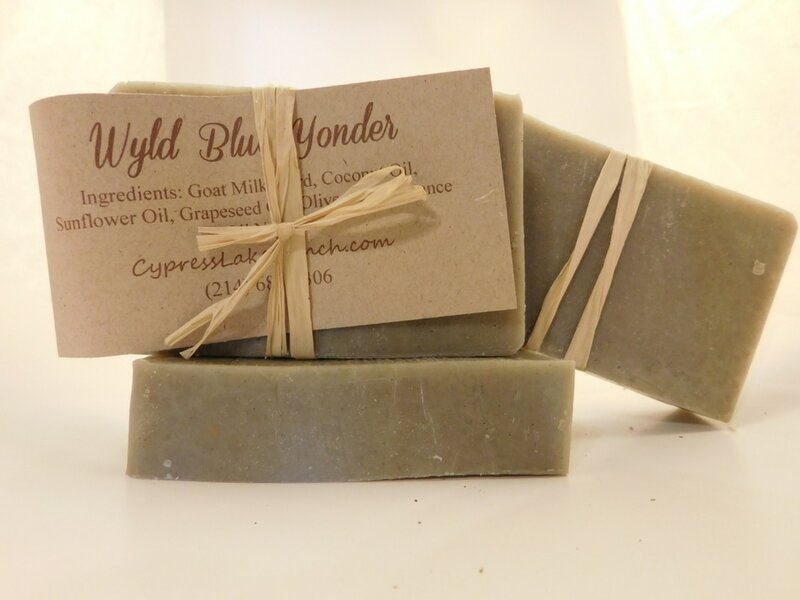 We also can ship our products but you will need to call or email us to order them since I can't seem to get the store page to work here! We have lots more scents available also. 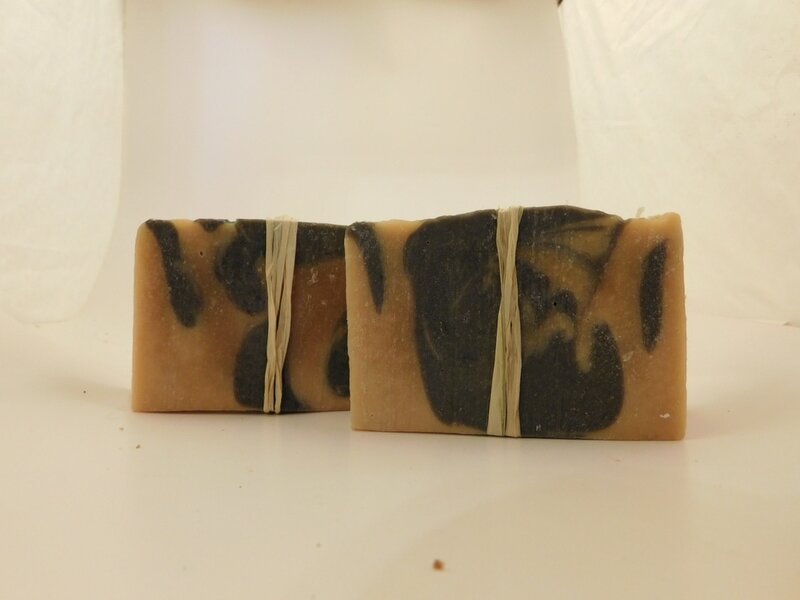 Our soaps are made in small batches and usually once the batch is out I try to make the same but it generally turns out just a little different. 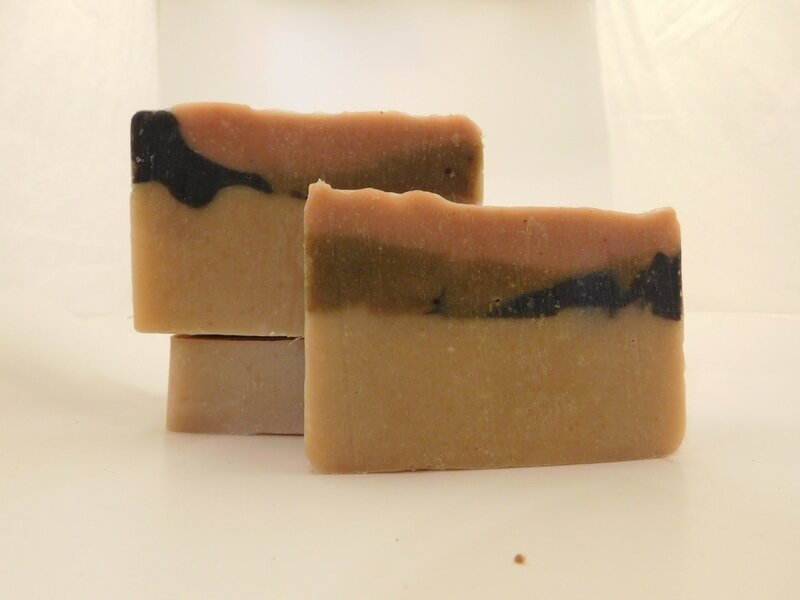 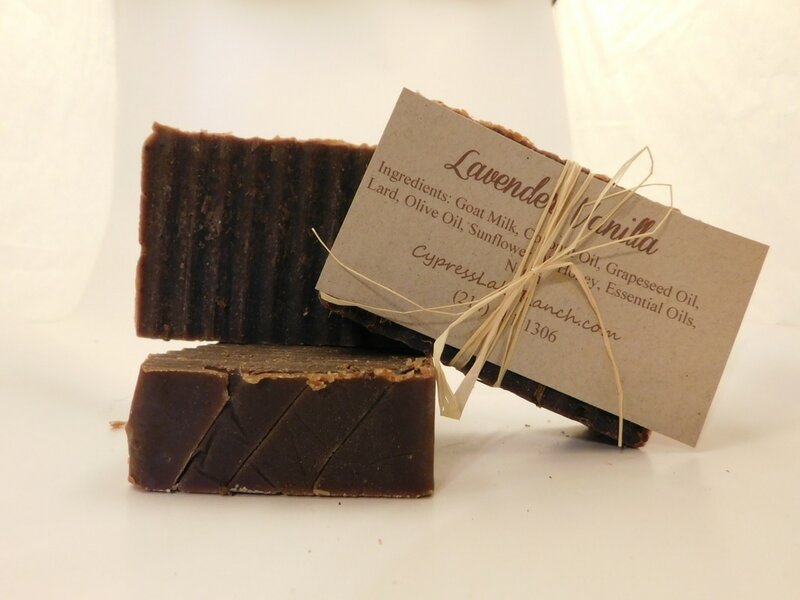 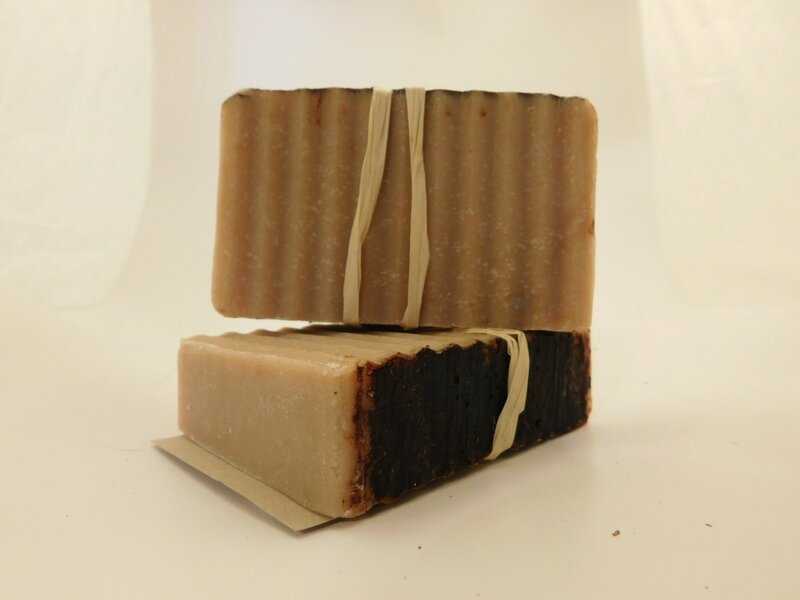 The soaps are made with goats milk from our farm raised goats, oils (organic when we can find them) and either essential oils or fragrance oils. 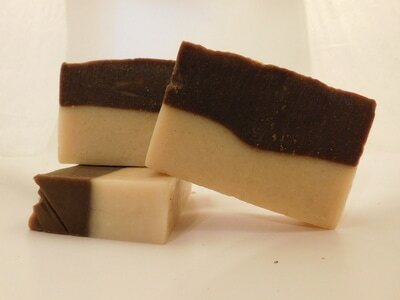 The goats milk soaps are so nice on any type of skin. 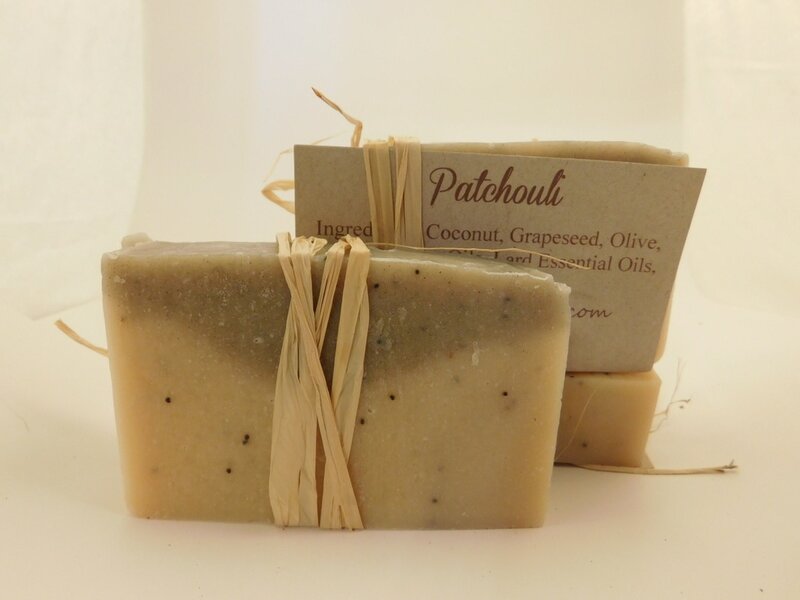 I have customers with dry skin, oily skin, acne, sensitive skin, all who have been happy with the soaps. 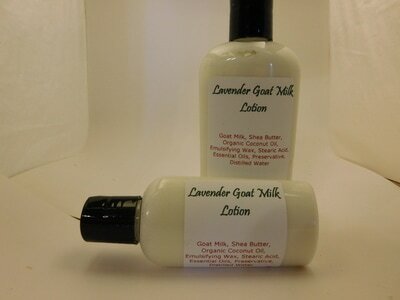 And the lotions are amazing on the skin! So hydrating and not greasy. Order by calling or texting 214-681-1306 or by the contact me page here on this site.